Some Pets is the home of Carleen Coulter (aka Secretary Mommy), Ty Ty (aka Puppy on a Roomba) and Eve (aka Corgi Eve). 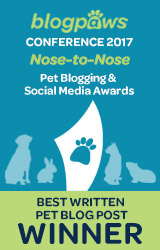 We took over the blog from the original owner in 2014. Here are our very important roles and everything you need to know about us! CEO : Puppy on a Roomba (Ty Coulter): Everything belongs to Ty, who doesn’t care much for sharing his stuff. 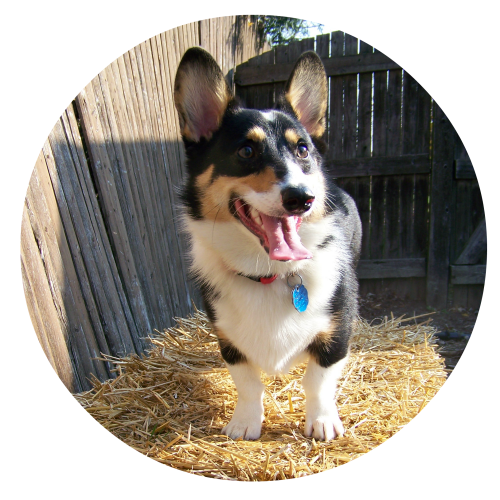 Ty is the alpha corgi and oversees all website activity, especially if it has to do with fun, food, or bacon. He has advanced corgilicious certificates in bacon detection, toy testing and hoarding, and earthworm farming. These obviously make him well suited to oversee a website. 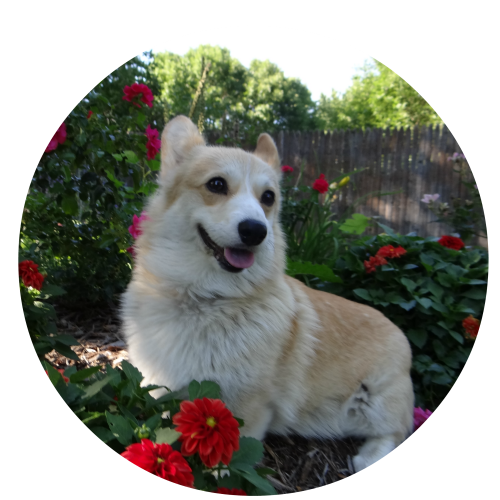 VP of Princessology: Corgi Eve (Eve Coulter): Eve makes everything look pretty. She works hard at decorating the pages with her beautiful modeling photos. 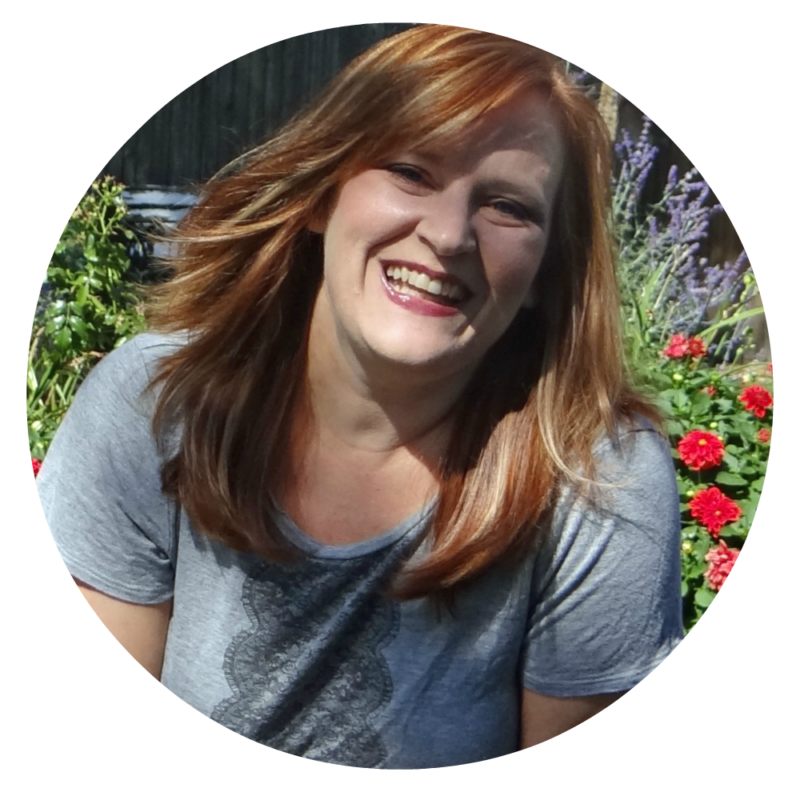 Secretary Mommy (Carleen Coulter): Carleen has fingers that can type and has opposable thumbs. That is why she is here. If you need to contact any of us, please contact Secretary Mommy, you know because of that whole opposable thumbs thing and all.